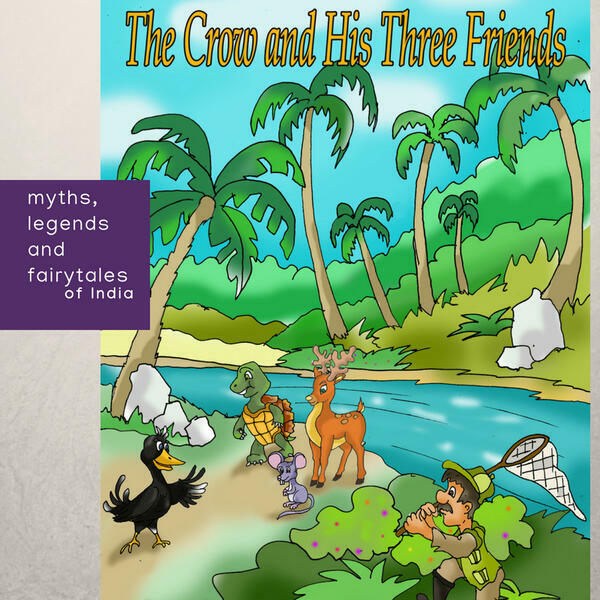 This is the story of an old and lonely crow and how he makes friends - a deer, a tortoise, and a mouse. The four creatures live happily in a forest along the banks of a river. Until one day, when the deer gets caught in a hunter's net. What happens next? Listen to this story to learn more. You can listen to Why The Fish Laughed? and many such stories on Storytel App! Visit https://gaathastory.com/mythsandlegends to learn more and to start a free 14 day trial.